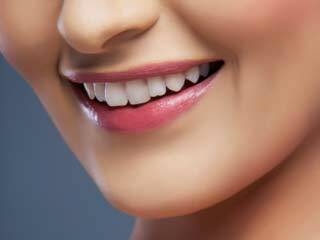 Bright and shinning teeth are very essential to give you that confidence which you require while you are in public. 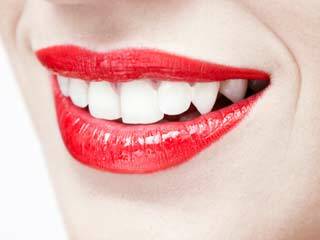 If your teeth have lost their shine and appear pale and yellow, it may become an embarrassment for you anytime. Your teeth may become yellow due to multiple causes like ageing, hereditary, over consumption of tea and cigarettes and poor dental care. 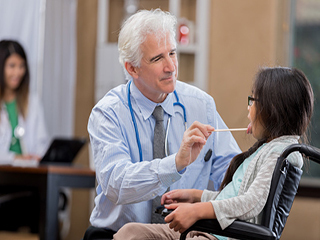 To regain the lost shine of their teeth many people approach dentists for treatments. These treatments may guarantee you results but at the same time burn a hole in your pocket. 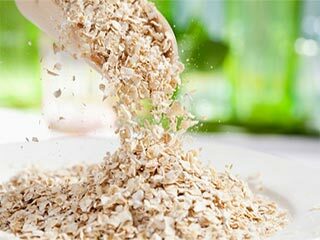 However, to your rescue there are some home remedies which can give you the desired results without making you shell out even a single penny. Baking soda helps you remove plaque accumulated on your teeth making them pearly white once again. 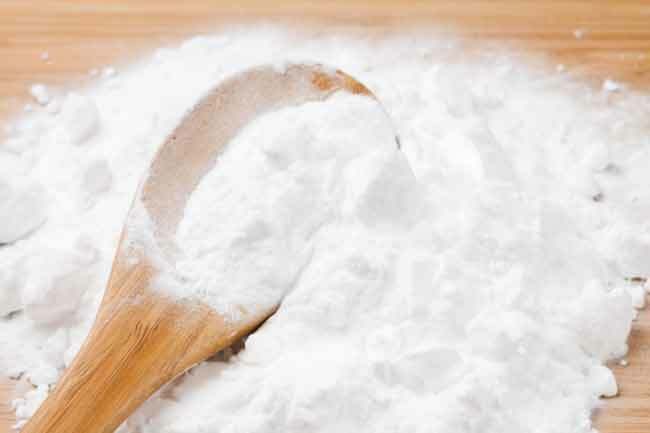 Take a quarter teaspoon baking soda and add it to your toothpaste. 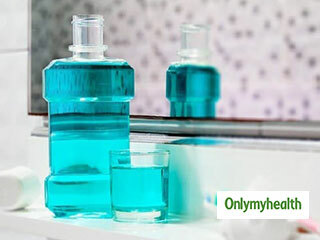 Brush your teeth with the mixture and repeat it at least once or twice a week. 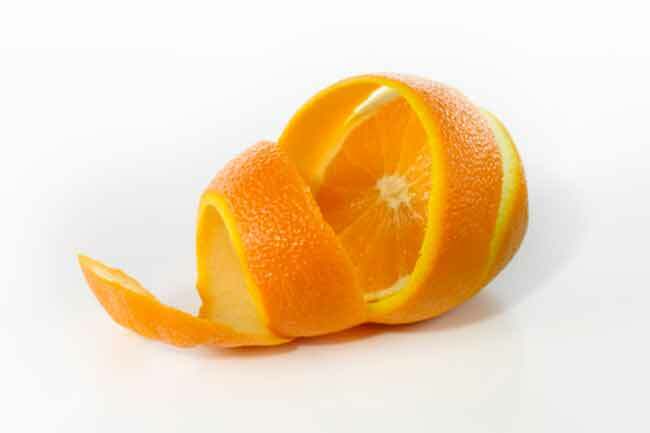 The dirt accumulated on your teeth which makes them appear yellow can be easily fought by cleaning them with orange peel regularly. 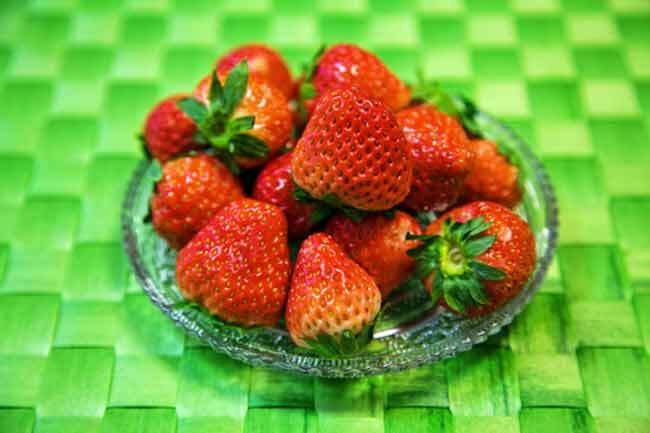 Strawberries contain vitamin C which makes your teeth white. Make a paste from strawberries and apply it on your teeth. Do it twice everyday to see the difference. 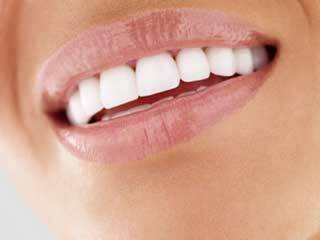 Hydrogen Peroxide works as a bleach on your teeth. Use it as a mouth wash and gargle but make sure you do not swallow it in. Lemon also has bleaching properties which can help you restore the lost whiteness of your teeth. 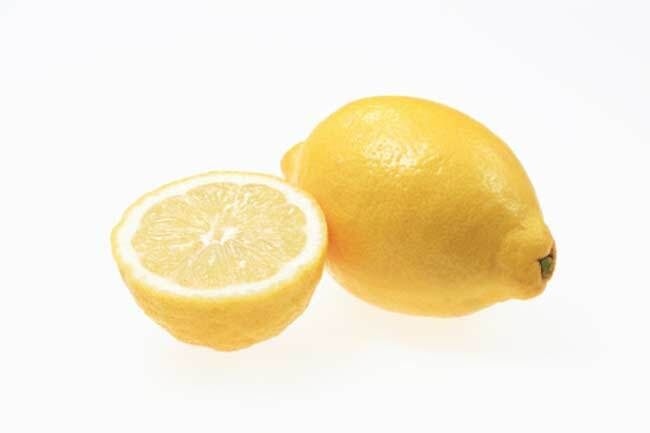 Scrub your teeth with lemon peel or gargle with lemon juice to remove the dullness on your teeth. 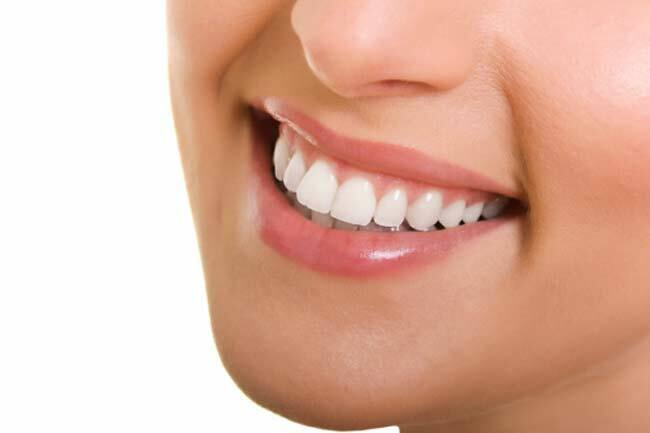 If you brush your teeth with salt instead of toothpaste every morning, it will help you replenish the lost mineral content of your teeth and re-gain the white color. 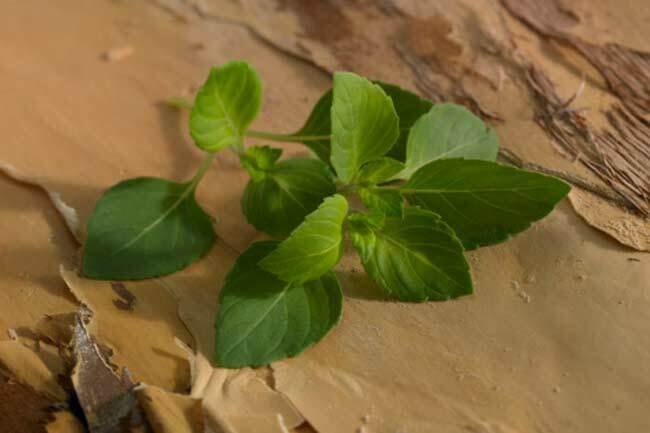 Holy basil contains whitening properties and can also protect your teeth from problems like pyorrhea. Dry basil leaves and grind them into a powder. 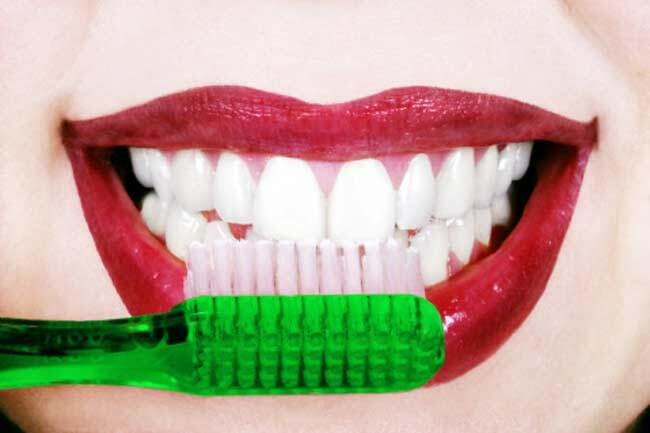 Mix the powder with your toothpaste every morning to see the difference. When you eat an apple, it rubs through your teeth working like a toothbrush and making them whiter. 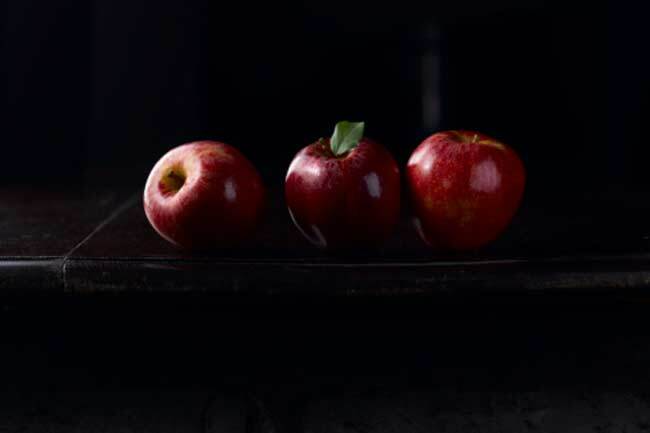 Eat at least 1-2 apples daily to have teeth with that perfect shine. 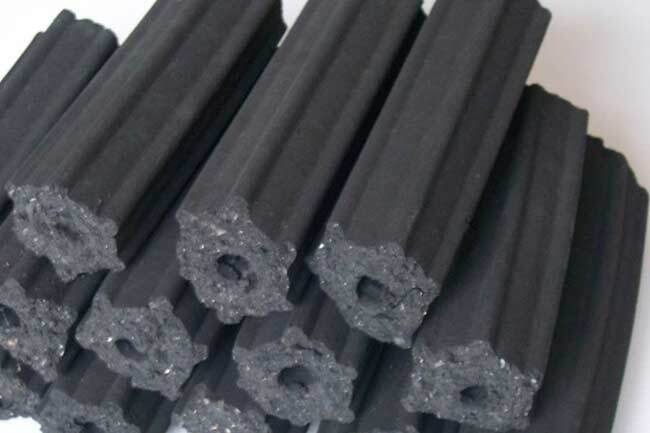 Charcoal has been used as a whitening agent for teeth since ages. 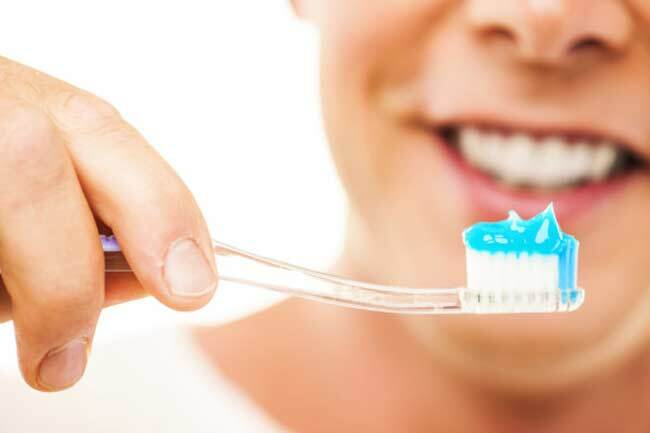 Add charcoal powder to your toothpaste and brush your teeth with the mixture. Margosa contains antiseptic and astringent properties which protects you from dental problems and bad breath. 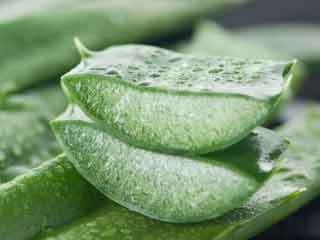 Margosa twigs have been used to clean up teeth since ages. 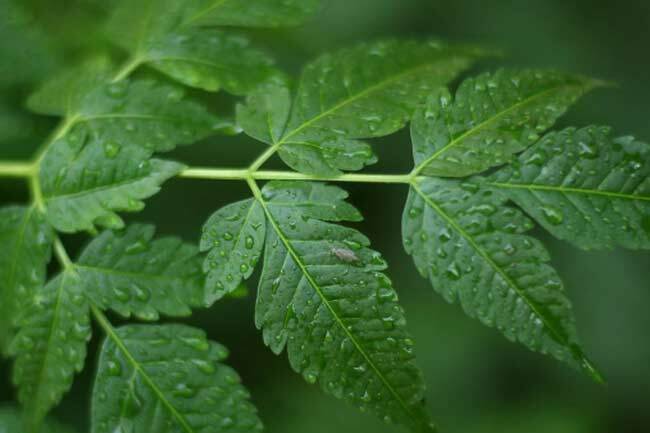 Chewing margosa twigs can fight many dental problems and help you get rid of yellow discoloring.